January 15th, 2019. 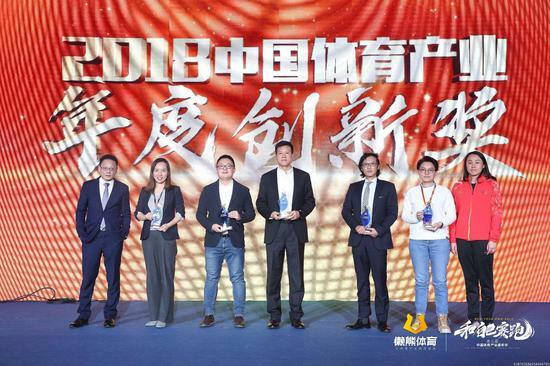 BEIJING - Sina Sports won the Sports Industry Innovation Award 2018 at the 3rd China Sports Industry Carnival held at Crowne Plaza with its newly created sports IP, Sina Elite League (SEL) 2018. 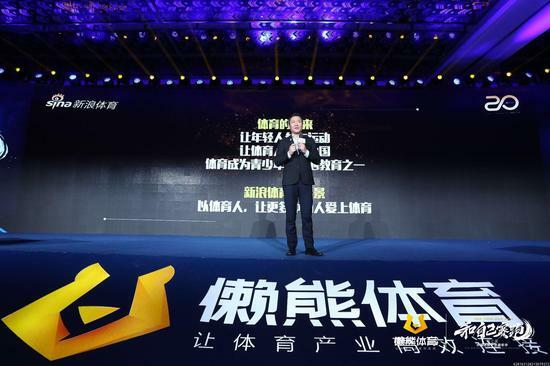 Sina Sports launched the first edition of the Sina Elite League (SEL) international 3x3 basketball invitational tournament on December 15-17, 2018 at M Space in Beijing, China. The 3-day, 16-team tournament featured some of the best FIBA 3x3 players and teams in the world including: the top two FIBA-ranked teams Liman from Serbia and Novi Sad Al-Wahda from the UAE; the 3BALL New Yorkies, champions of 3Ball USA Showcase; the top five teams from the Sina 3x3 Golden League Finals 2018; and other elite teams from 11 countries and regions including Australia, Hong Kong, Japan, Korea, Mongolia, the Philippines, Russia, and Taiwan. 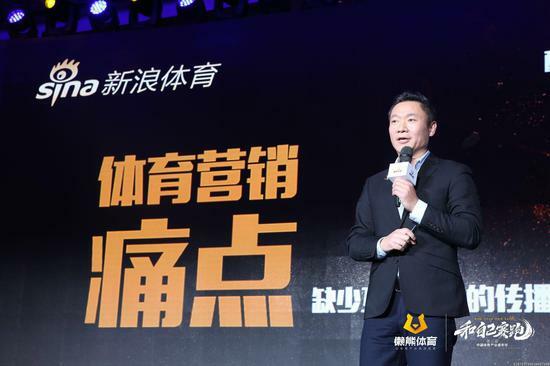 “For the revolution of Chinese sports industry, we should create our own IP sports event.”, said Arthur Wei, the Senior Vice President of Sina and the General Manager of Sina Sports, in his speech of ‘Creating Sports IP and Fans Operating’. “Creating IP is a time-consuming process. Both brand building and fan base accumulation take time. 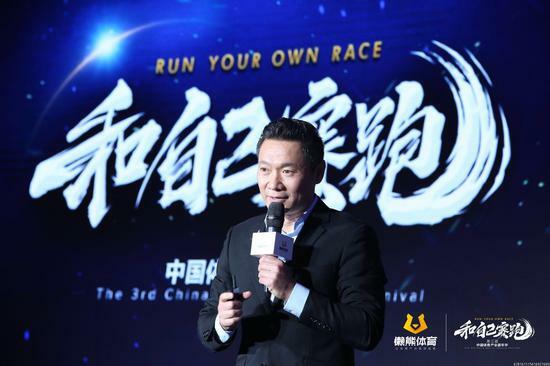 Sina Sports invested enormous resources to create series of innovative IP sports events in these few years, thus formulating the manual to creating sports IP”. The carnival was held at 2 venue, covering 1 crossover speech, 7 themed forums and 2 sharing sessions. Social reception and award ceremony was held after the event. 200 business elites, sports stars, investors and nearly 1000 sportsmen and digital media gathered for the event. This is a crossover carnival of sports with VC, entertainments and cultural industries. The event’s related topic views reached 59 million on Weibo.